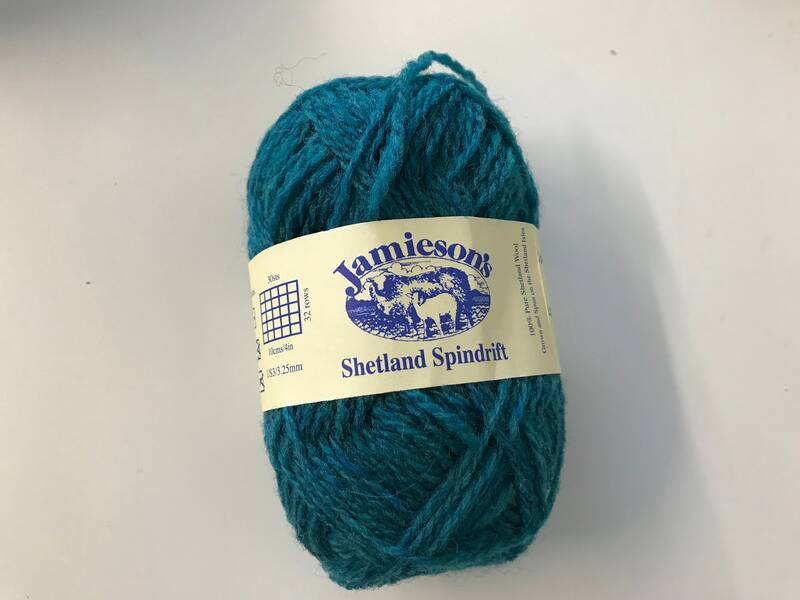 Spindrift is a beautiful yarn to use and is the traditional yarn for Fair Isle colour work. 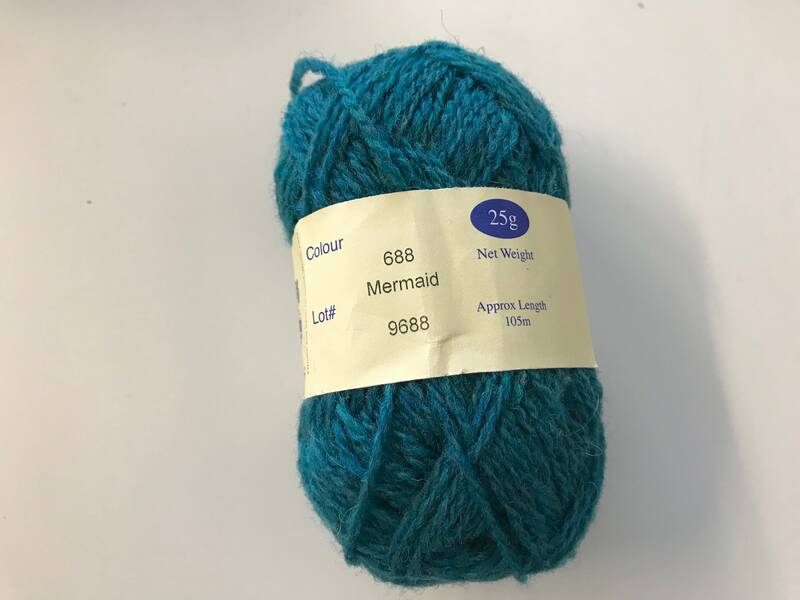 I have used this to knit tams, keps and sweaters. 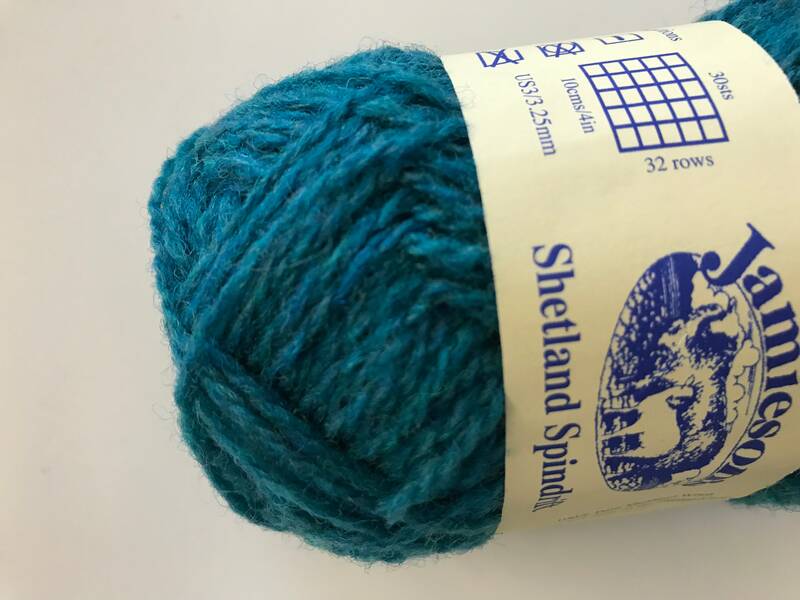 The yarn is 100% Shetland wool, bred, shorn and spun on The Shetland Isles. A truly heritage product. 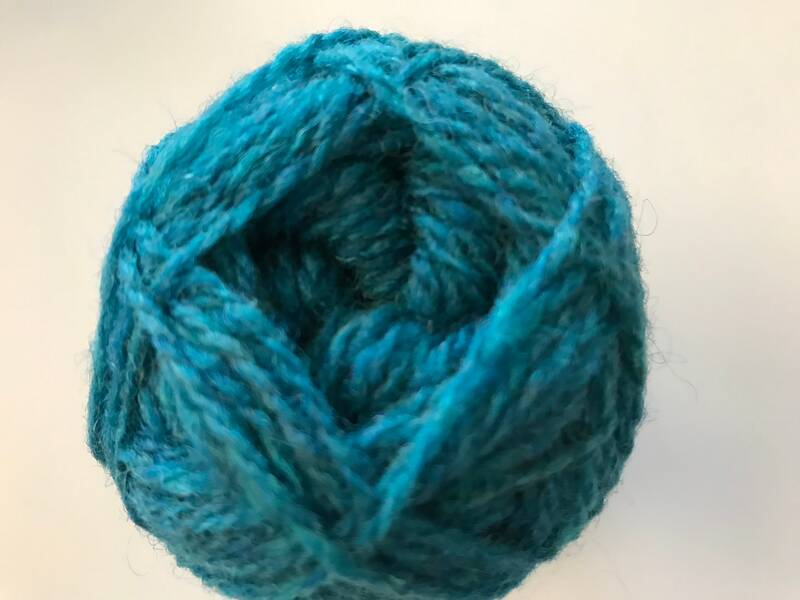 This listing is for a beautiful blue green shade and each ball is 25g/105m in length.